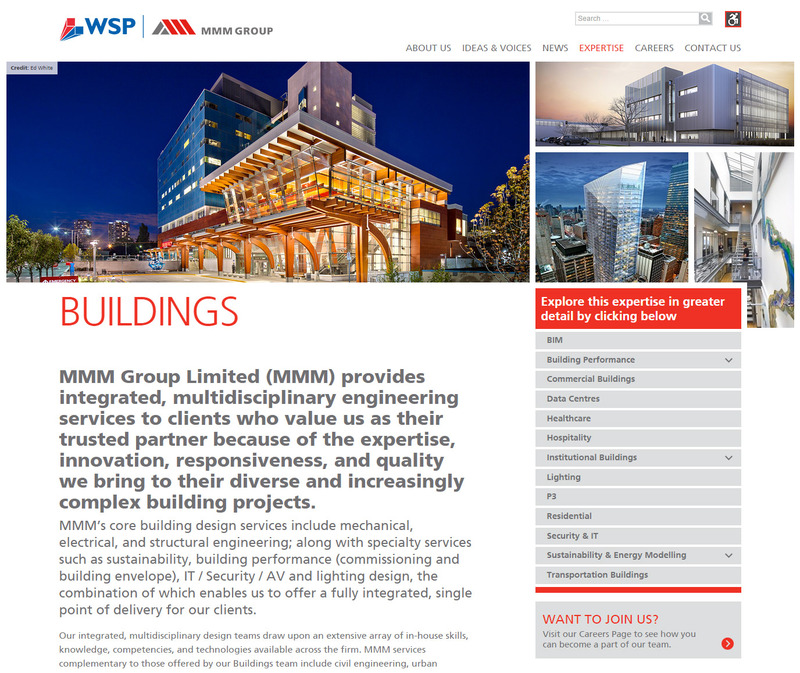 This success of the MMM Group website was the result of a very tight collaboration with the client marketing team to completely overhaul the content, structure, organization and visual design of their existing website, while moving it to the WordPress platform. 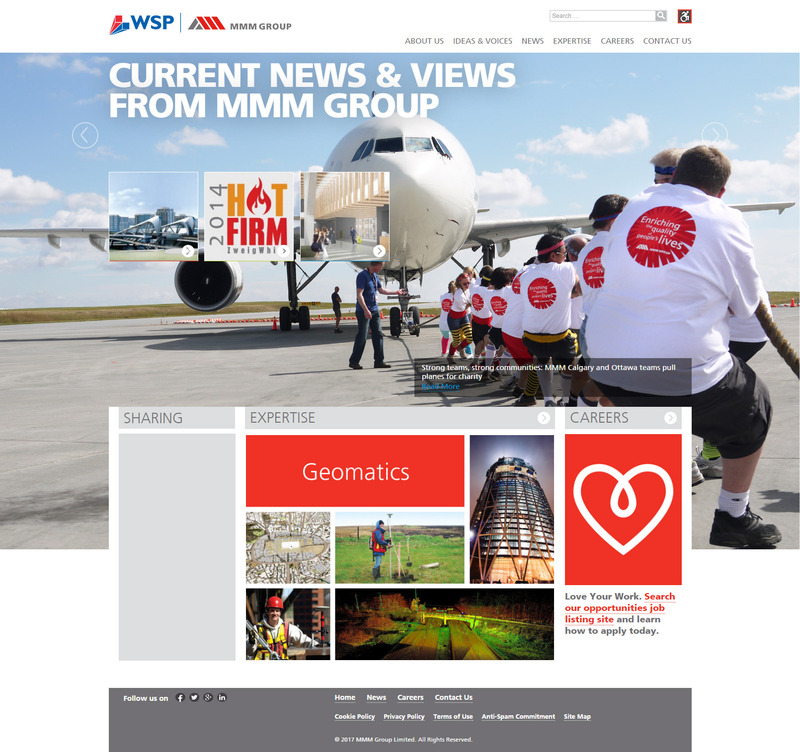 The visuals of the site are heavily driven by imagery that are specific to the content: location photography, executive headshots, project documentation, featured images. the challenge: available images are extremely varied in terms of their resolution and quality, with the client often unable to obtain larger versions. The solution was to present images using a dynamically-populated grid that uses a complex set of algorithms to determine the best grid layout and image placement based on image size, aspect ratio and a “star rating” system available to Administrators. The aesthetic of the entire site is informed by the commitment to fill as much of the screen as possible with large, quality imagery. Regardless of the end-user’s monitor, the site adapts the background images to the full width and height of the browser, and content anchors itself “above the fold” to encourage scrolling and exploration. 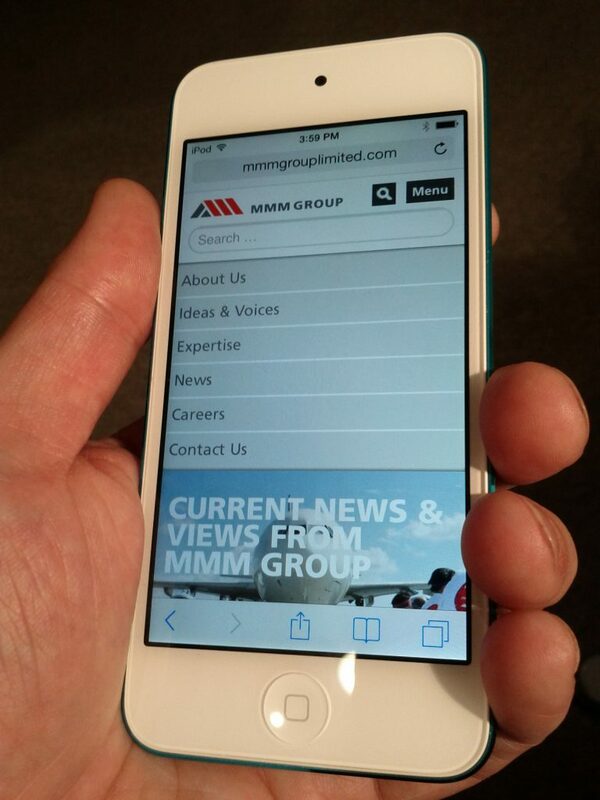 Despite the large images, the site performs well even on handheld devices, and boasts a unique but intuitive mobile navigation architecture uniquely suited to mobile browsing. How & Why you want your tweets to live longer than a fruit fly	Online Friendly Get Together – Let’s get together & talk online marketing!